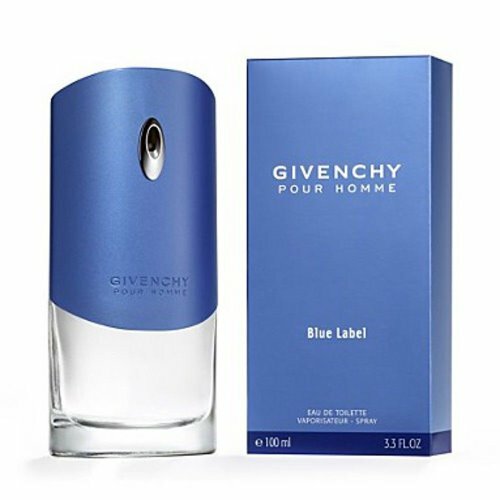 Givenchy pour Homme Blue Label by Givenchy is a relaxing and carefree version. It is a dynamic and fresh fragrance for an active man which appreciates freedom. The fragrance has preserved the elegance, but has gained a new rebellious note. The combination of woodsy notes has got a new intensity and accord due to fresh cocktail of bergamot and grapefruit and presence of hedione.